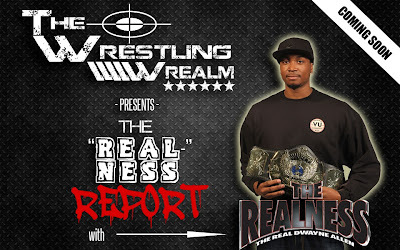 The Real Dwayne Allen.com: The Wrestling Wrealm presents "The Realness Report" by The Real Dwayne Allen Coming Soon!!!! The Wrestling Wrealm presents "The Realness Report" by The Real Dwayne Allen Coming Soon!!!! 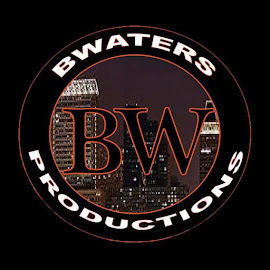 I have to decided to take the advice of Mr. Main Event Brian Waters and start writing what I call "The Realness Report". 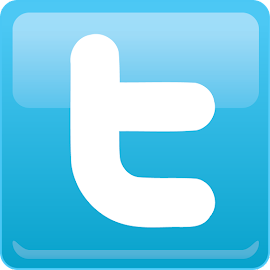 This will just be articles written by myself expressing my many views and thoughts on various subjects throughout the world of professional wrestling. 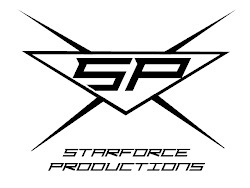 Many people are often curious of my point of view when it comes to many of the things that happen in pro-wrestling. A lot of times I don't often get a chance to get through all of my thoughts on The Wrestling Wrealm talk show. So this will be a new way for me to convey my point of view and give the fans a chance to my perspective on a number of different subjects. You can find "The Realness Report" right here on The Real Dwayne Allen.com coming soon!!!!! !